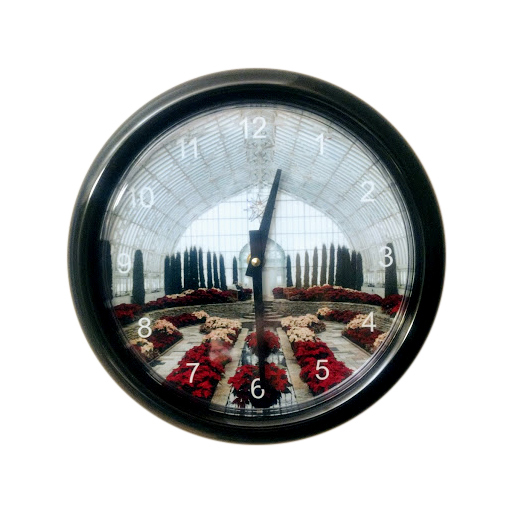 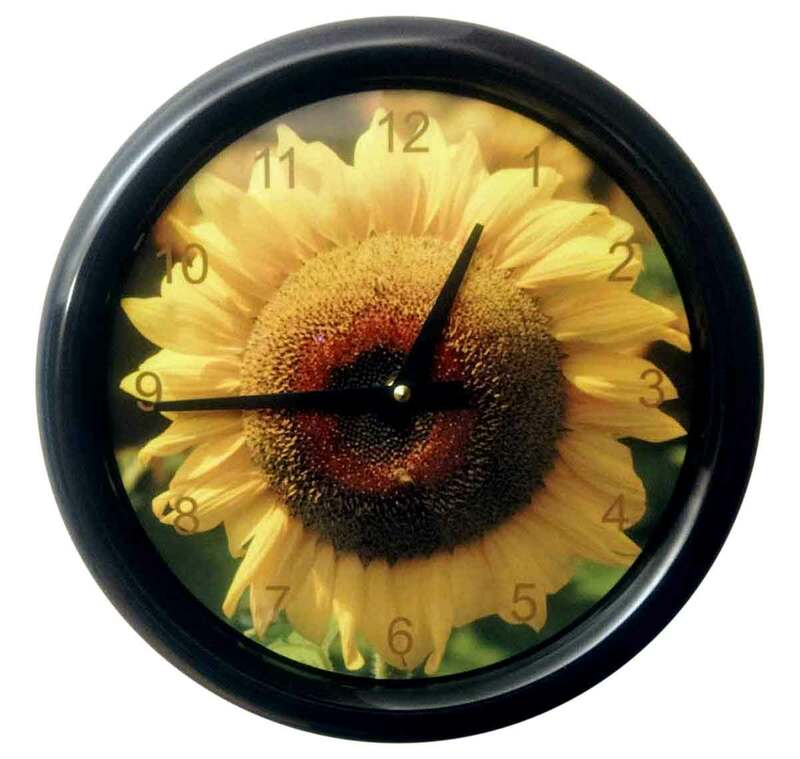 We can print you favorite photo, text, or art or the 8.125 aluminum clock face. 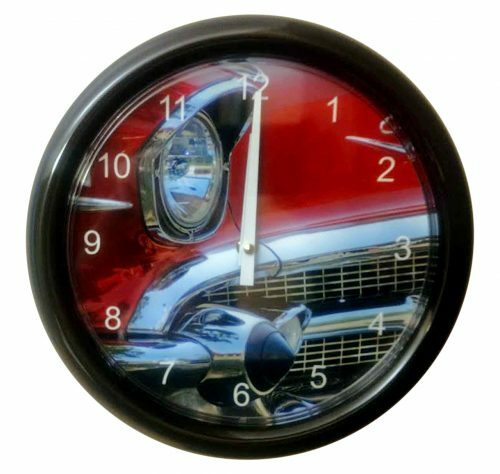 What a great gift for any occasion including Christmas, Graduations, Weddings, New Baby, Housewarming, Thank You, Anniversary, and so much more. .